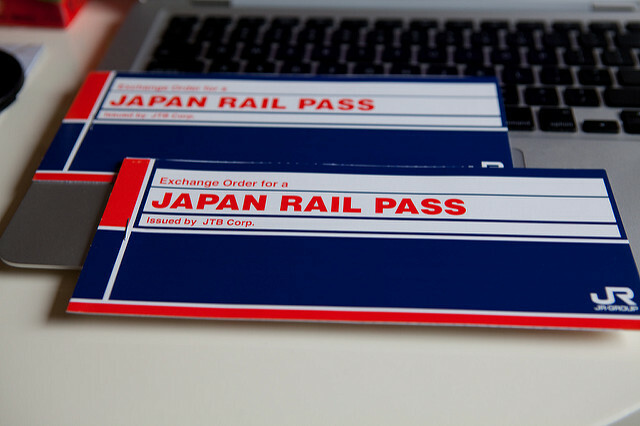 Travelling in Japan can be prohibitively expensive, but thanks to the Japan Railway (JR) pass that can be used on most shinkansen (bullet trains) and all JR trains and buses, most places of attraction are within easy reach. However, although the JR pass makes travelling more convenient and less of a hassle, there’s something to be said about using other alternative forms of transportation so as to soak up the atmosphere of the places you’re visiting at your own pace. Also, the JR pass mayn’t be a practical option if you wish to venture out into rural or mountainous regions. 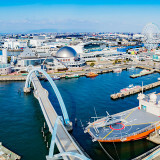 Whichever the case may be, why not equip yourself with knowledge on the following forms of transportation so that you can have a whale of a time traipsing all over Japan? 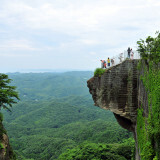 How does savoring delectable local delicacies and admiring scenic views at the same time sound to you? Well, if your interest has been piqued, you may just be eager to board some of the gourmet trains available that will make you feel like royalty with their impeccable service and chic way to travel. 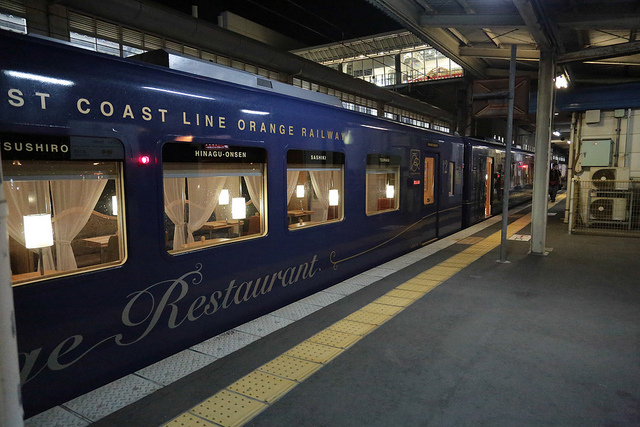 The pioneer of such restaurant trains, the Orange Restaurant Express was initiated quite recently in 2013 and will take you on a spectacular journey from Sendai, Kagoshima Prefecture, to Shinyatsushiro, Kumamoto Prefecture. Not only can you tuck into a delicious full-course meal, you can also collect interesting locally-produced souvenirs that are handed out at every stop. 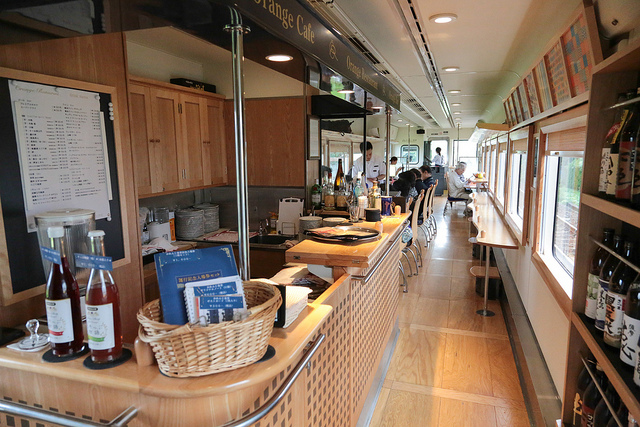 Other gourmet trains include the Hashiru Noka Restaurant (Running Farmers’ Restaurant) that runs between Nagano Station in Nagano City and Mori-Miyanohara Station in Sakae Village, Nagano Prefecture. You can eat Nagano’s signature dish, sasazushi (sushi wrapped in bamboo grass), with relish on board this train. 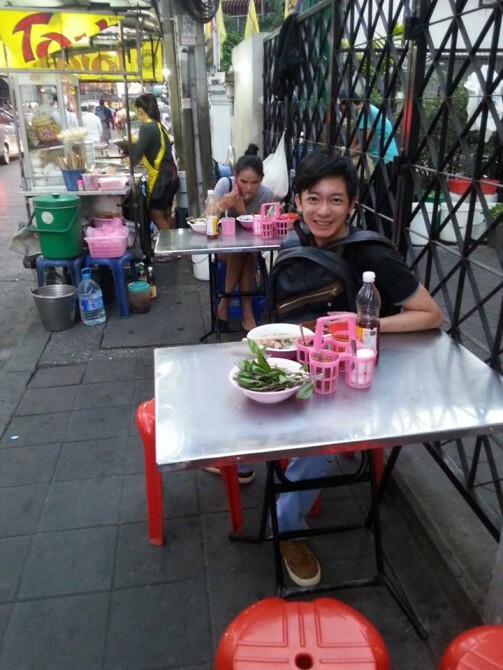 Eating while sightseeing – what a way to kill two birds with one stone! 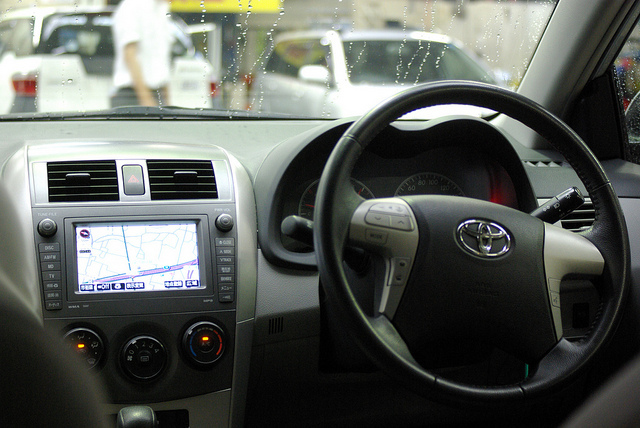 If you are at least 18 years old and have an International Driving Permit (IDP), you are good to go, provided that you are okay with driving on the left in Japan. Many car rental agencies are also strategically located near rail stations and in airports so that you can immediately hop on a car the moment you arrive at your destination. 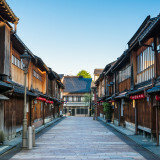 Some agencies even provide you the option of returning the car to a different location if you pay a small drop-off fee – all the better for you to gallivant around Japan without a care! To top it all off, some English-friendly websites such as Japan Experience and ToCoo allow you to peruse the myriad deals from different companies and decide on the one that best suits your needs and budget. Just fill in a booking form online and they will get back to you with a competitive deal. Super fuss-free! Do note that cars from Japan Experience (www.japan-experience.com/car-rental-japan) come equipped with English GPS whereas for ToCoo (www2.tocoo.jp/en), you will have to request for an English GPS. Trams are a quaint way to travel around a city and get an intimate feel of its vibes as well as the mannerisms of local residents. 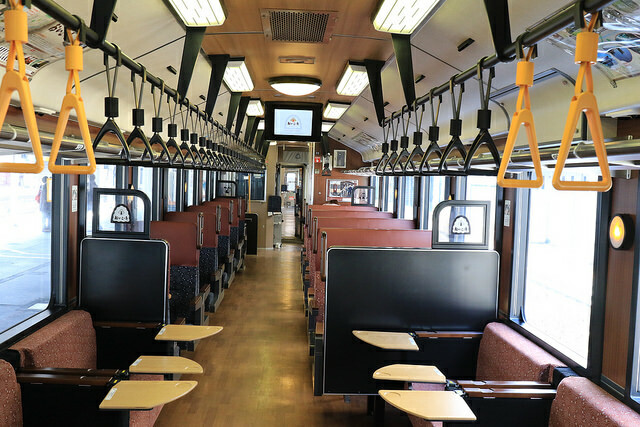 Thankfully, trams are still a commonly used mode of transportation in many medium-sized cities in Japan, including Kumamoto, Nagasaki, Matsuyama, Okayama and Hiroshima. Some of these trams have even achieved cult status due to their exotic design and rich history. 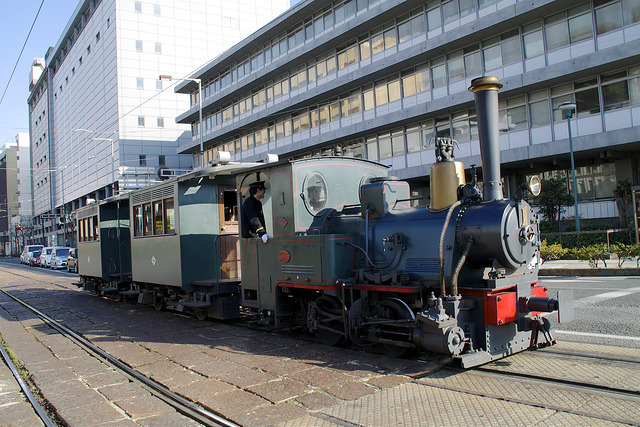 Case in point: Botchan Ressha that is a diesel-powered replica of the steam trams that ran in Matsuyama from the 1880s to the 1950s and is even recorded for all posterity in a novel, “Botchan” penned by famous Japanese writer, Soseki Natsume. Fashionably old-school, Botchan Ressha enhances your excitement when riding it. This is not forgetting another great advantage of riding trams: one-day passes are often available, which means that you can ride on the trams as many times as you want! 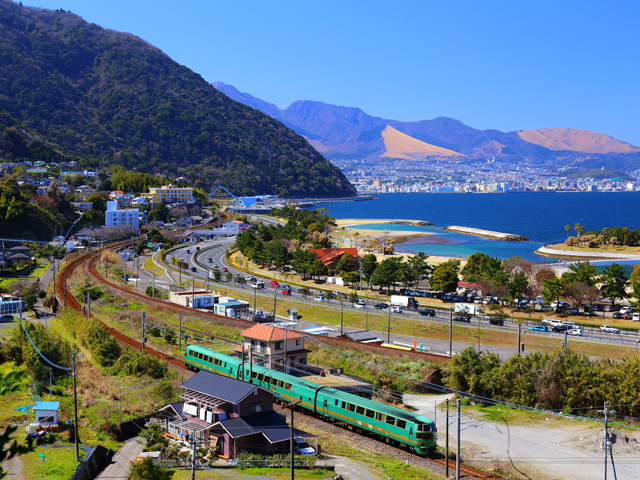 If embarking on the off-the-beaten path appeals to you, you may just want to rent a bike and helmet and cycle all the way from Imabari in Ehime Prefecture to Onomichi in Hiroshima Prefecture on the Shimanami Kaido expressway. (Don’t worry, you can return your bike and helmet at the other end of the expressway!) You will be treated to incredible panoramic views of lush mountains and brilliant blue seas. 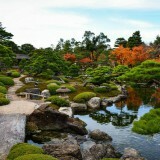 A perfect opportunity for you to rejuvenate and appreciate Japan’s unbridled raw beauty! 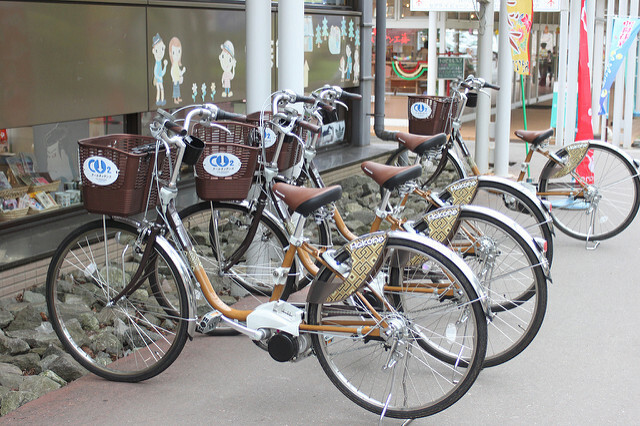 If you are the adventurous sort, you may even want to bring your own bike over and cycle on Japan’s nicely paved roads. This is an option worth exploring, especially so when there is a community of bike enthusiasts registered at a website called Warm Showers that you can tap on. They are eager to meet fellow cycling buffs and will be glad to host you at their homes for a night or two! 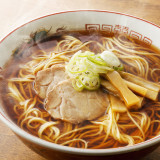 All in all, there are many fun-filled ways to travel around Japan. So why not break the monotony of long-distance train and bus travel and spice up your itinerary with some of these options?